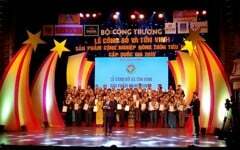 In order to carry out commercial plan in Ho Chi Minh city, Ho Chi Minh city Department of Industry and Trade approved for GREAT WORLD ENTERTAINMENT JSC to organize Promotion Fair in Promotion Month at Tan Phu District in 2016. 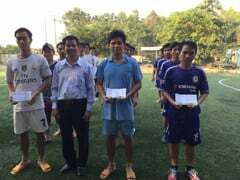 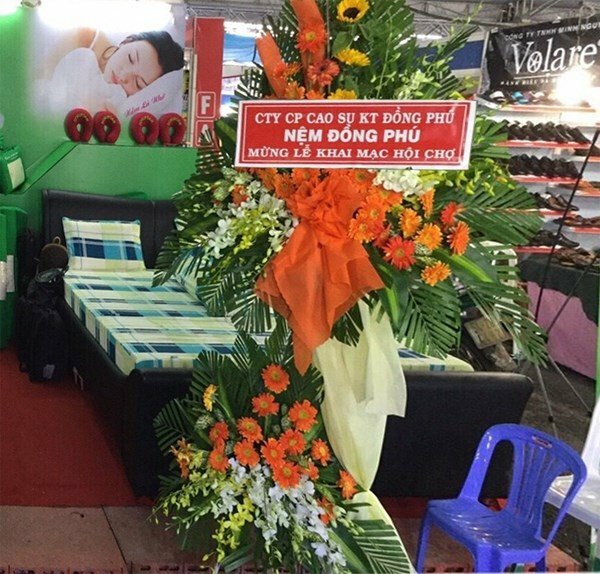 The fair was hold at Aeon Commercial Center, Bo Bao Tan Thang Street, Son Ky Ward, Tan Phu District, Ho Chi Minh City Tan Phu District, HCMC from 21 Nov 2016 to 27 Nov 2016. 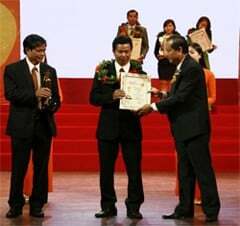 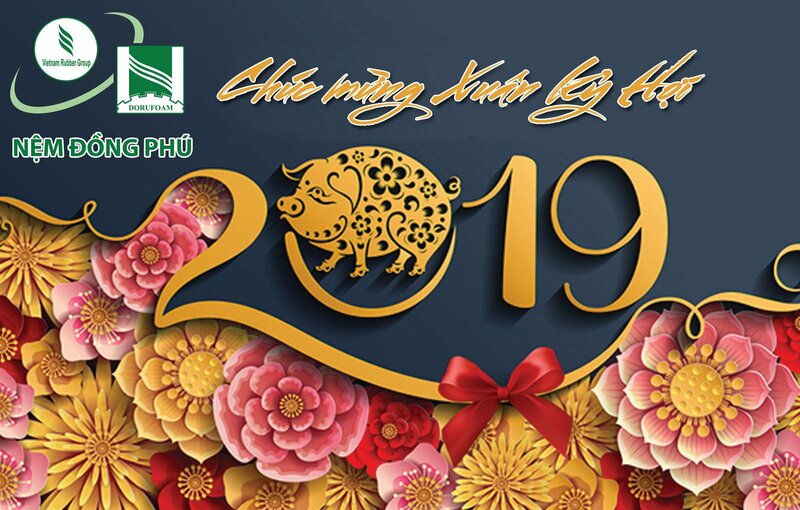 In order to facilitate for businesses to introduce their products, popularize their brand names, expand market to satisfy the demands of consumers in Ho Chi Minh City and other the provinces around. 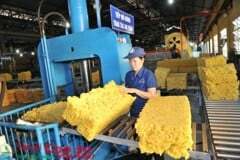 By this Commercial Fair, Đồng Phú Technical Rubber JSC “Dorufoam" carried out popularizing the brand name, introducing the latest products as well as the sale policy to consumers, distributors and domestic and foreign partners. 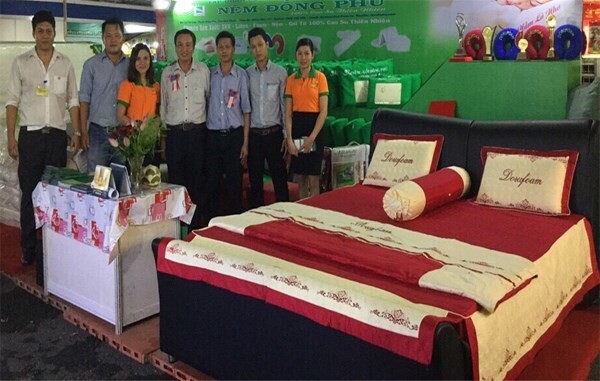 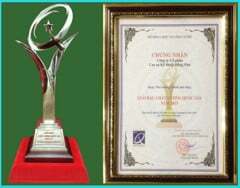 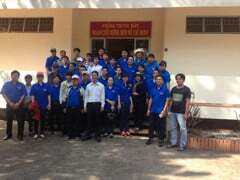 By this way, Đồng Phú DORUFOAM will have opportunity to cooperate with other enterprises in the interior field.